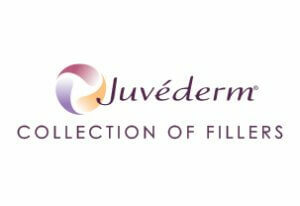 An injectable gel, Juvederm® is often used to gently reverse many signs of aging in the face. 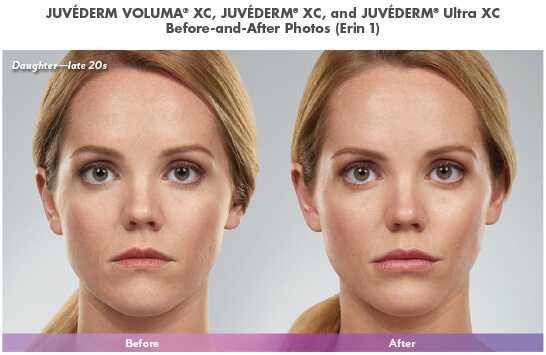 While commonly used to diminish fine lines and wrinkles, crow’s feet, and loosening skin, Juvederm® can also be used to “plump up” lips, sculpt cheeks and restore a more youthful appearance to the face. The injections are made from hyaluronic acid which is a natural substance found in the body that works with elastin and collagen to create a firm and plump facial appearance. Results typically last between 6-9 months but can last longer with follow-up treatments a few weeks after the first procedure.